Check out these great garden gadgets local landscapers love. Web-based irrigation controller. Bob Graeler, Chesterfield Valley Nursery. 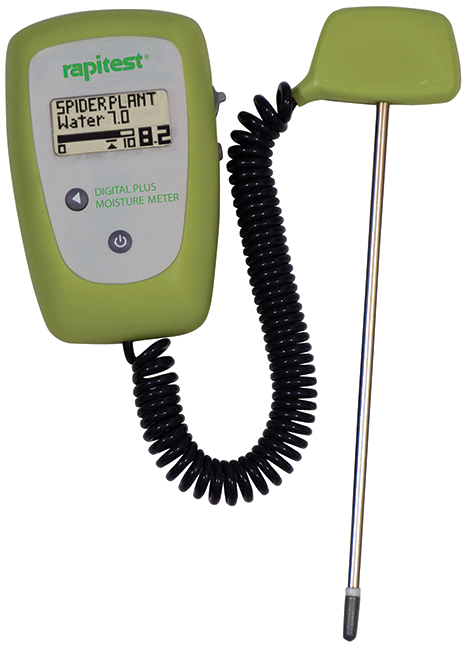 LusterLeaf Digital Plus moisture meter. Christine Knoernschild, Passiglia's Nursery & Garden Center. Rapitest Digital Soil Test. David Sherwood, Sherwood's Forest. Black Gold "Resilience". Ann Lapides, Sugar Creek Gardens. 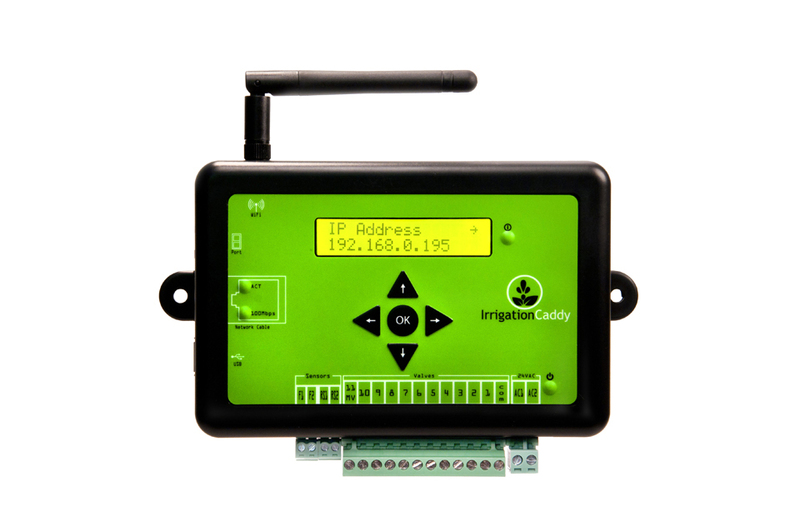 “A web-based irrigation controller is great to have in the garden. We like the Irrigation Caddy. It has an app for irrigation instead of going to the control box all the time. You can use any web browser or the app to fully control your irrigation system no matter where you are.” Bob Graeler, Chesterfield Valley Nursery. “Our customers enjoy using the LusterLeaf Digital Plus moisture meter to help them take the guesswork out of watering their plants. Correct soil moisture is extremely important to successful plant care, and Digital Plus can read your soil moisture in seconds! The Digital Plus has both a basic mode to quickly read the soil moisture and also a favorites mode that allows you to build a list of plants you check frequently. You can choose from a list of over 150 indoor and outdoor plants with plant moistures preferences already built in.” Christine Knoernschild, Passiglia’s Nursery & Garden Center. 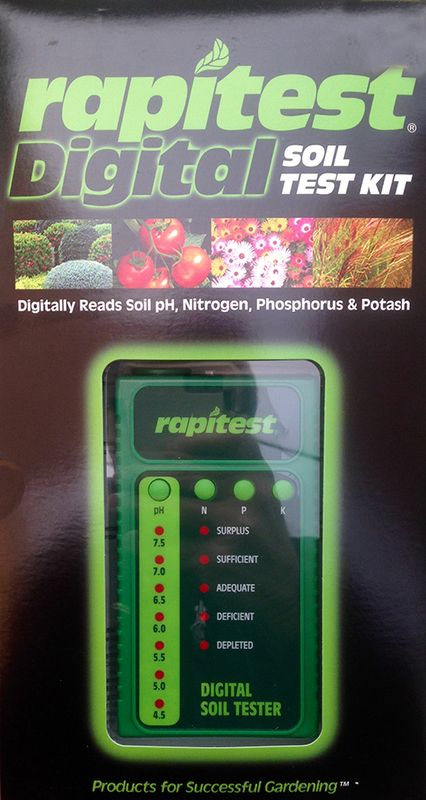 “The Rapitest Digital Soil Test and the Electronic Soil tester check pH, nitrogen, phosphorus and potash levels. The Rapitest light and moisture meter lets you know when to water and how much light your plants are receiving.” David Sherwood, Sherwood’s Forest. 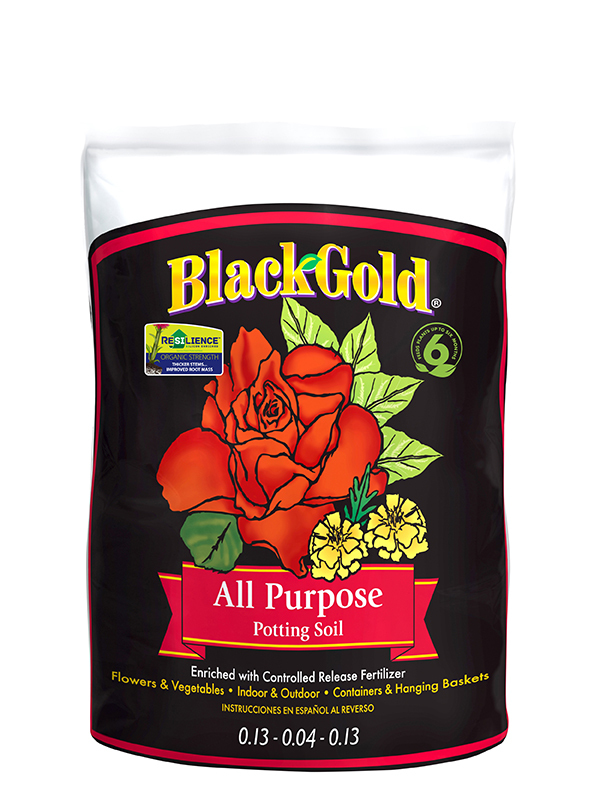 “Our potting soil, Black Gold, has "Resilience" included in its ingredients. A patented-technology and organic, Resilience will help the gardener grow a stronger, lusher plant with more blooms. Here’s how it works…Once taken up by the plant, Resilience accumulates in the cell walls and strengthens the plant tissue. This creates stronger tissues that prevent and reduce disease and insect damage. Stronger stems often result in compact and sturdier plants. Resilience also polymerizes and turns into a gel, reducing water loss.” Ann Lapides, Sugar Creek Gardens.